St John Fisher | Catholic School. Chatham Kent. WHY ST. JOHN FISHER CATHOLIC COMPREHENSIVE SCHOOL? 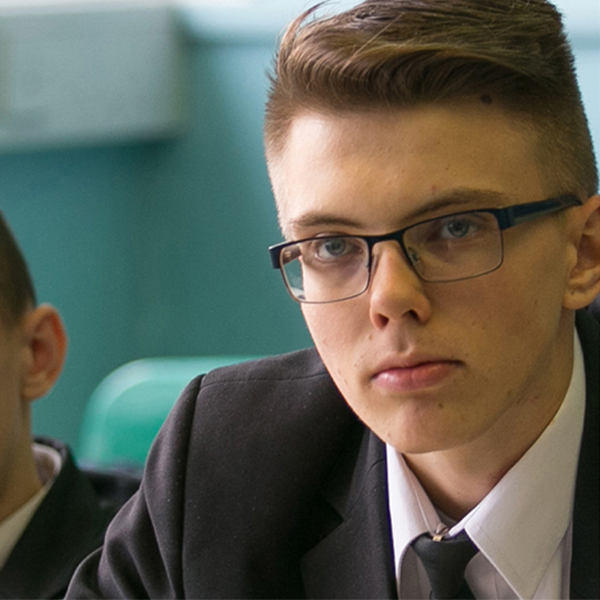 At SJF, students are educated to achieve the qualifications they need for their next step in the wider world and beyond. and given opportunities to explore their curiosity about society through a broad extracurricular programme. 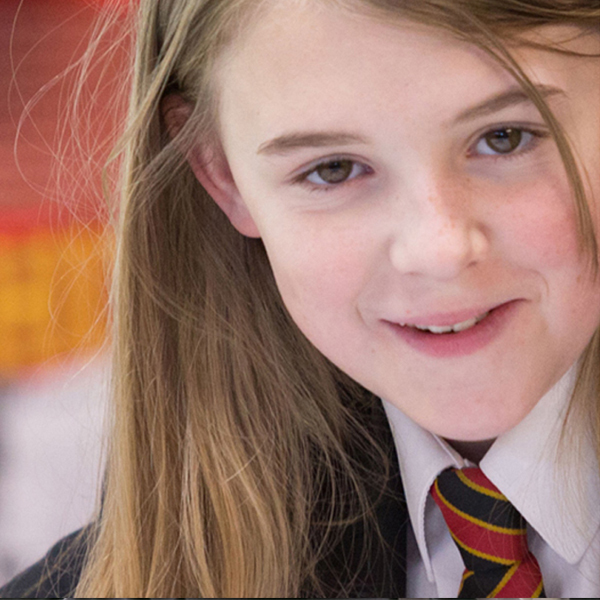 As a faith school, we live by an ethos that goes beyond our academic results. 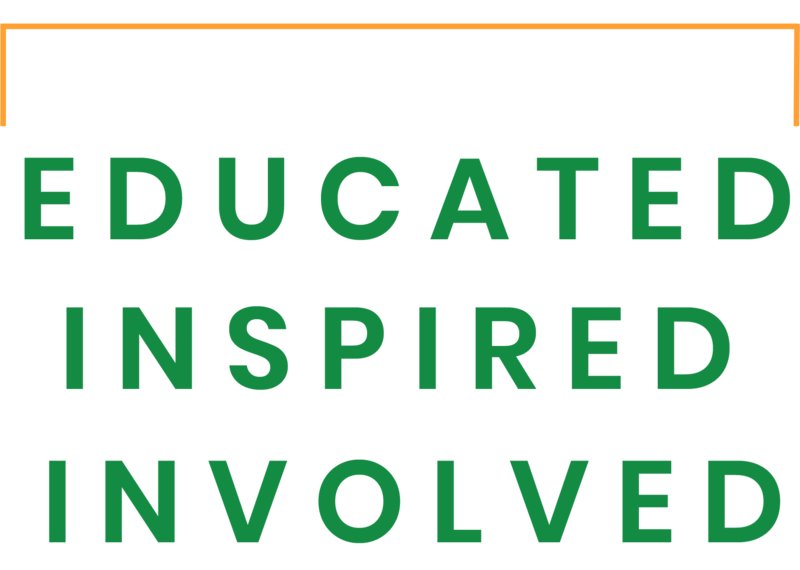 We educate and inspire our young people so that they are eager to get involved in, and give back to, their community. Please get in touch to arrange a visit – we look forward to welcoming you. We have opportunities for a Teacher of English and School Chaplain available. Please click here to see our vacancies page. Please click here to download an information letter about this trip. To complete the Year 11 leavers exit survey, please click here.